ARYUSH INFOTECH is a global software services company focused on helping you make an impact on business and drive value through your IT investments. We never believe that a language can bound a person so we choose a various programming platforms for people who love to change a world in ease manner because future is near and we are working hard to achieve it in various fields of programming and tech. Think big. We do . A purely peer-to-peer version of electronic cash would allow online payments to be sent directly from one party to another without going through a financial institution.Digital signatures provide part of the solution, but the main benefits are lost if a trusted third party is still required to prevent double-spending. Web Development : This is the major field where our world is connected in various ways and exchanging various stuff over internet. Android Development: Now days all of us use apps which make our life easy, so we provide necessary features which give you a proper app to work on. BlockChain : It's a new technology which provide a smart payments to users and we are doing i too, with this we make your payments more smart and fast. ARYUSH Infotech is a global software services company focused on helping you make an impact on business and drive value through your IT investments. 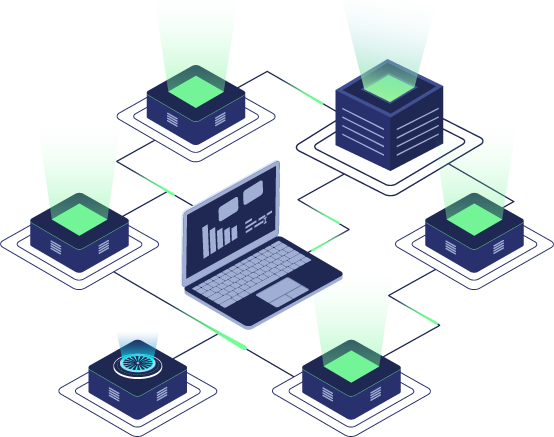 We never belive that a laungage can bound a person so we choose a various programming platforms for people who love to change a world in ease manner because future is near and we are working hard to achieve it in various fields if programming and tech. That's our first motto where we don't kept any data related to our client projets we handed everything to user and if we host their website then too password is set by our client only. Better UI brings better clients so we prefer prototype models and 3 tier Architecture and here we don't have a boundation of technology we openly work on evey technology. We have a open system that works 24hrs for our clients if they need anything they can mail us or call us any time from any where and we try to solve their problems on time as soon as possible. 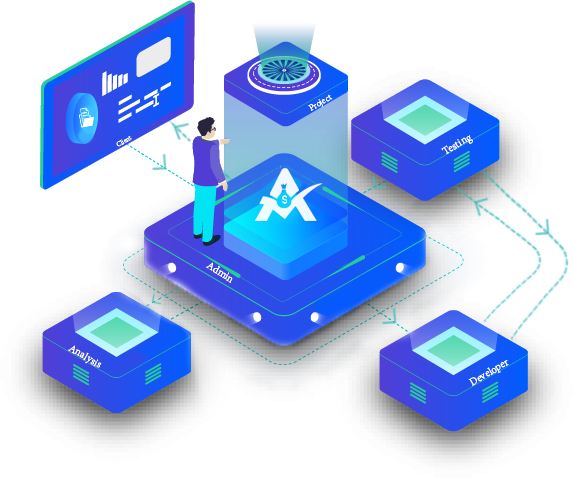 Many of you have this question in your mind that why to choose Aryupay Technologies, We make content simple by simple alogos solving techniques which help us to retain out AIM. We always admire talent and support the people and clients with proper guidence and a promise of future expenditure. We take care your career and promise a growth with technology only when if you are loyal toward your own work. We work on every technologies, but currently we are working on Blockchin, Java, Php, Pyhton, HTML, CSS, Bootstrap and a 3-Tier Architecture . Our office is located in a beautiful building and garden and fast growing city. ARYUSH INFOTECH is a global software services company focused on helping you make an impact on business and drive value through your IT investments. . Copyright © 2018 ARYUSH INFOTECH INDIA PVT. LTD. All Rights Reserved.